Hogo Run Fever Super Adventure | Owgun Entertainment '+g+"
Take your friend Hogo the purple monster to embark an epic adventure. 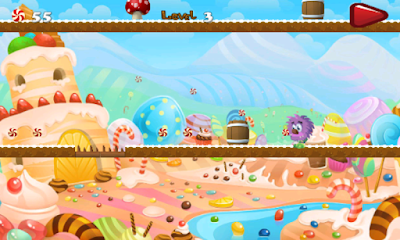 Super sweet adventure in the candy island with alot of flavors. 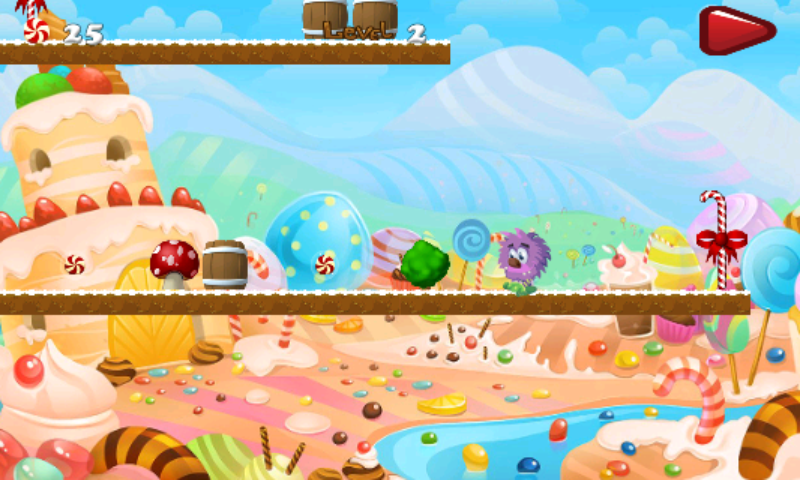 Tons of sugars and lollipops and juice rivers every where. Easy to play. 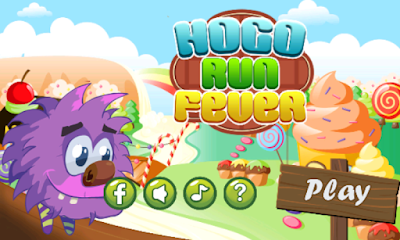 Help Hogo to collect strawberry candy and avoid touching the poison jelly. keep running never stop. 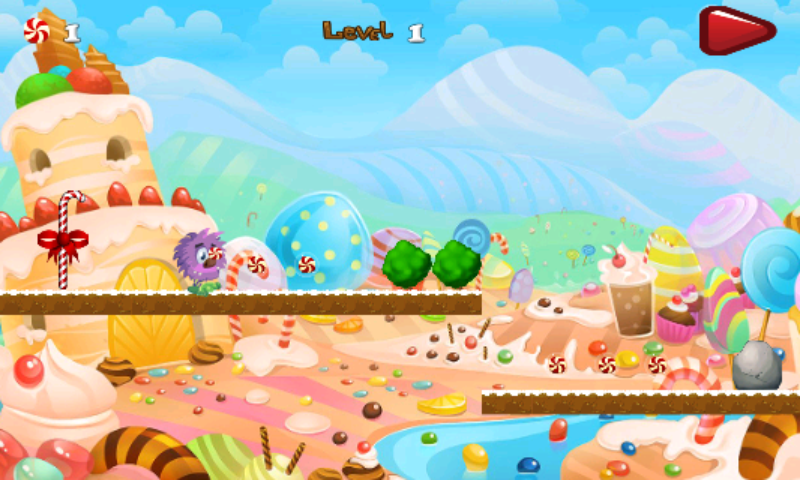 The candy stick will change your direction. 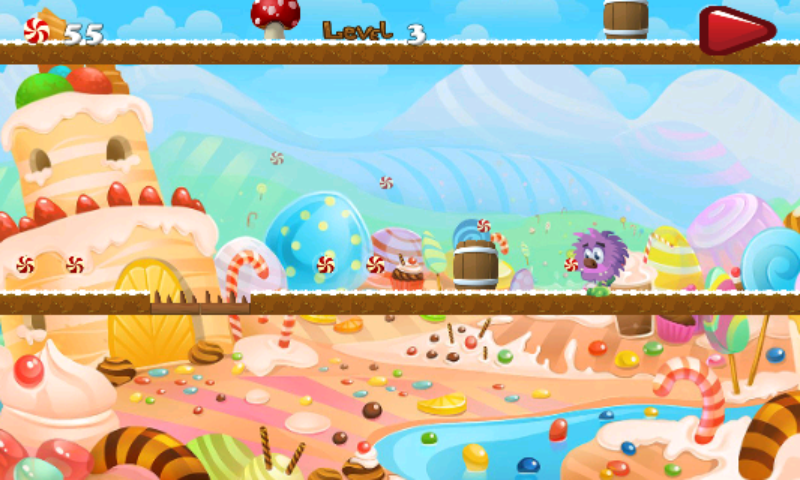 The candy island content two zone, fast and slow. To control Hugo just tap the screen to jump and overcome dangerous obstacles. 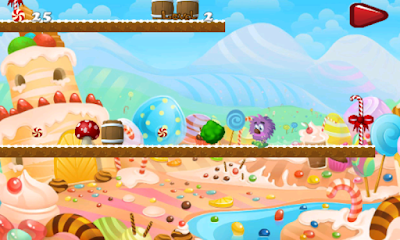 Each level is a new challenge. Let see how far can you go ! !